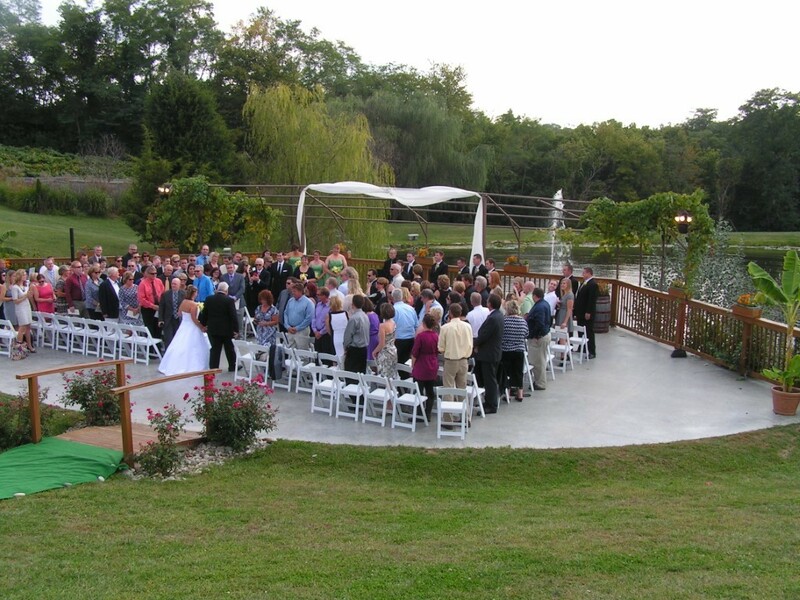 ﻿ Vinoklet Winery & Restaurant - Ohio. Find It Here. 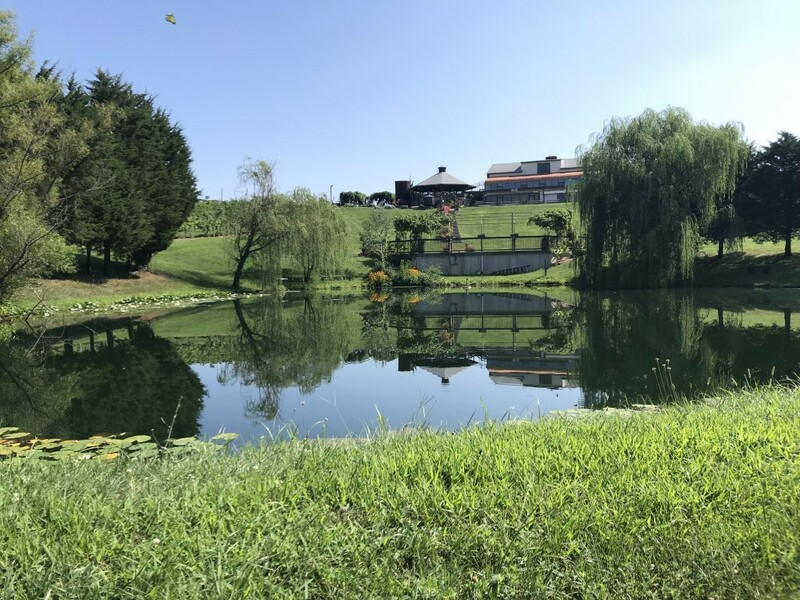 Vinoklet Winery is Home of 11 award winning wines including Best of Show in 2012, 2015 & 2018 Ohio Wine Competition and is located on 30 acres of picturesque rolling hills and ponds and is the only working winery with a vineyard in Hamilton County. 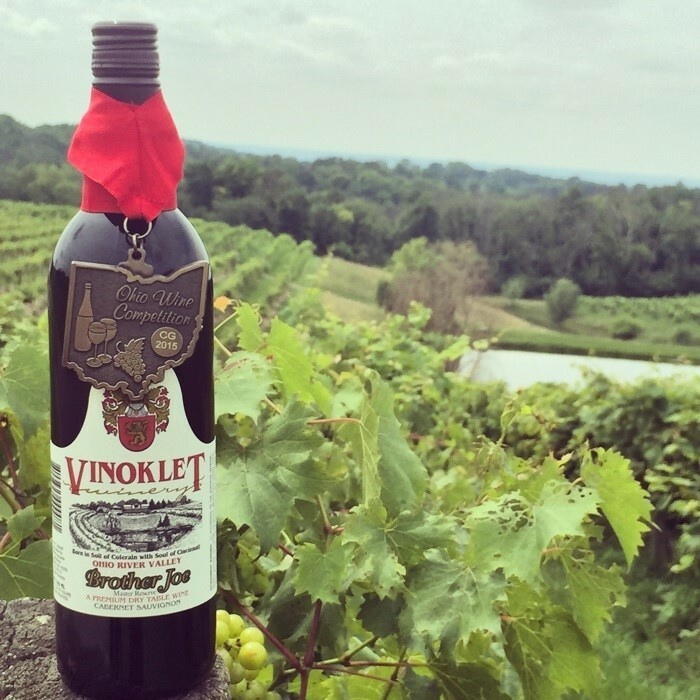 With Grapes grown and cultivated in Cincinnati, Vinoklet wines are born with Ohio River Valley soul. Built from the ground up by the owner Kreso Mikulic, who purchased the property in 1980 after retiring as an engineer in the Aerospace Industry. Since breaking ground, this has become a passion that drives him each day. 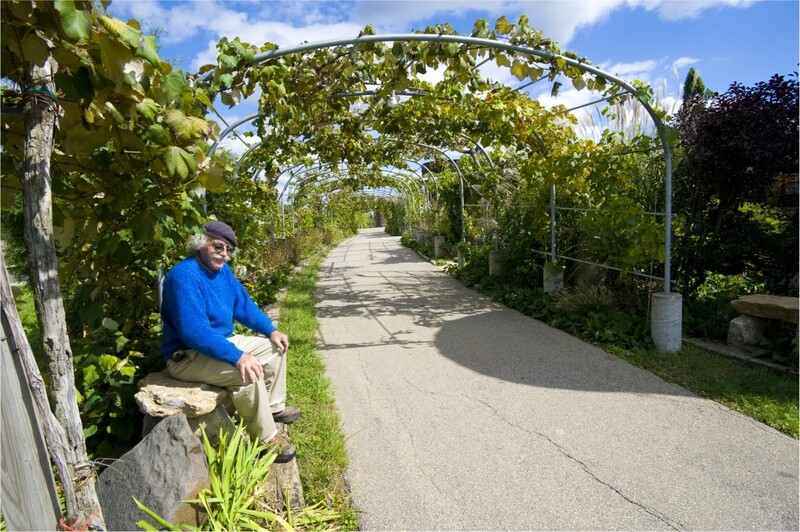 At the age of 84 Kreso still works the vineyard on a daily basis at 7:00 am each day. 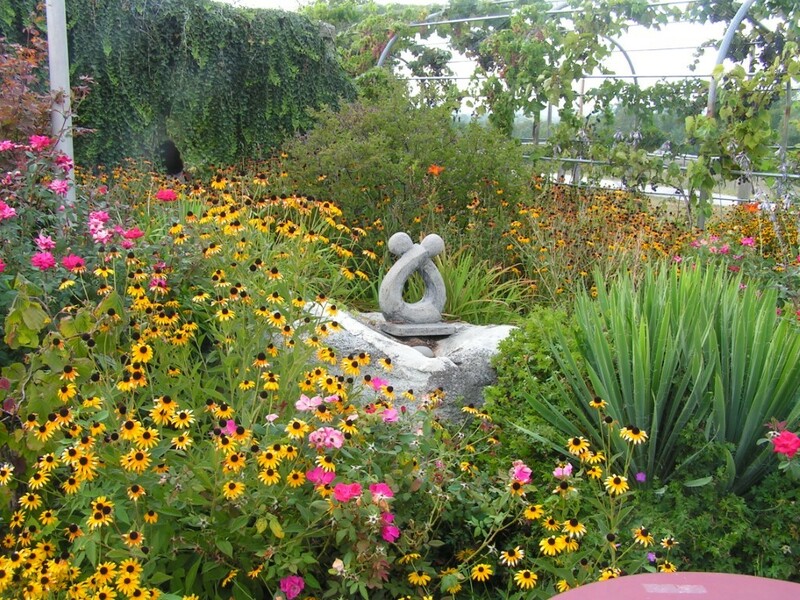 It's not uncommon to find him picking grapes, pruning vines or roses, or even weeding one of the many flower gardens. The vineyard has approximately 12,000+ vines and looks like you're in Napa Valley or some European Winery valley. 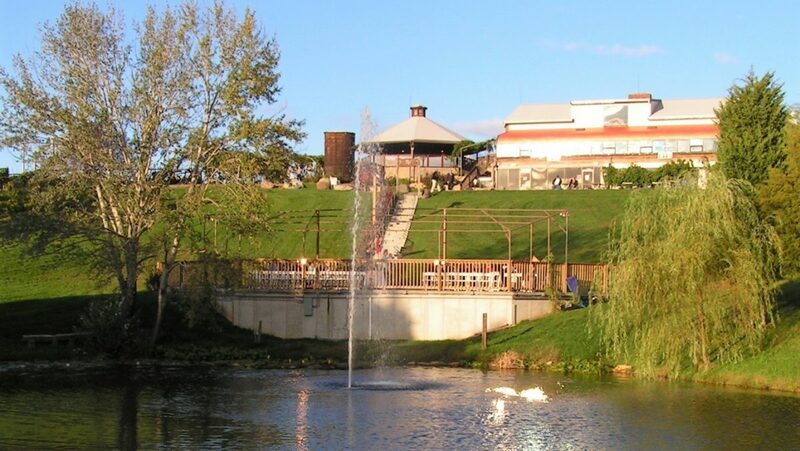 The winery is on premises and Vinoklet has a restaurant that is open for Dinner W, Th, F, & Sat. 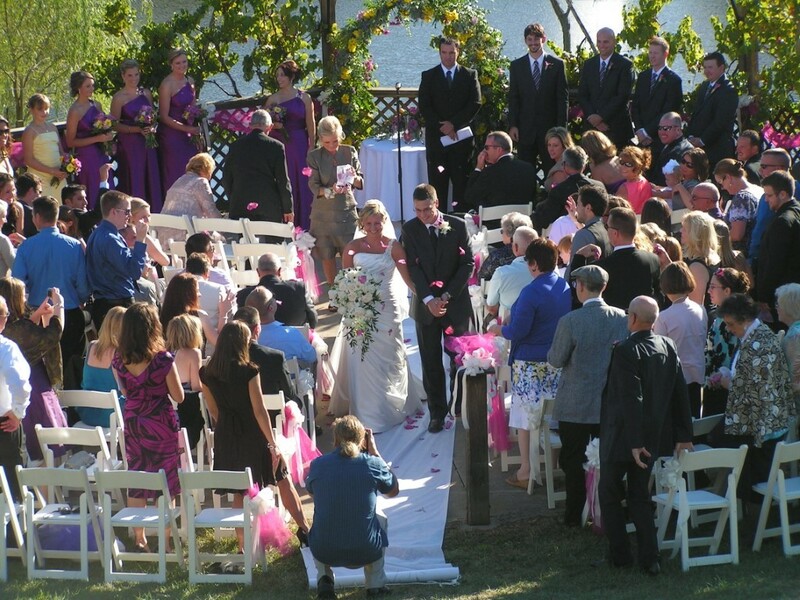 In addition to the main dining room, there is a Gazebo for outside seating, an amphitheater for weddings or concerts, and two banquet rooms. 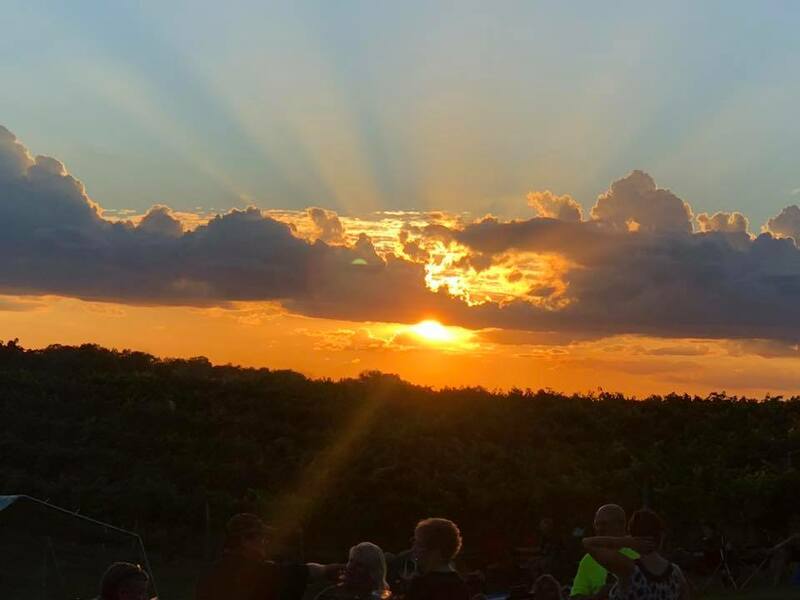 The winery does not offer tours but guests are often found with a glass of wine in hand, wandering through the vineyard at sunset.Please see the website for hours of operation. While food is offered Wednesday through Saturday evenings, individual wine tastings are offered most days in the afternoon. 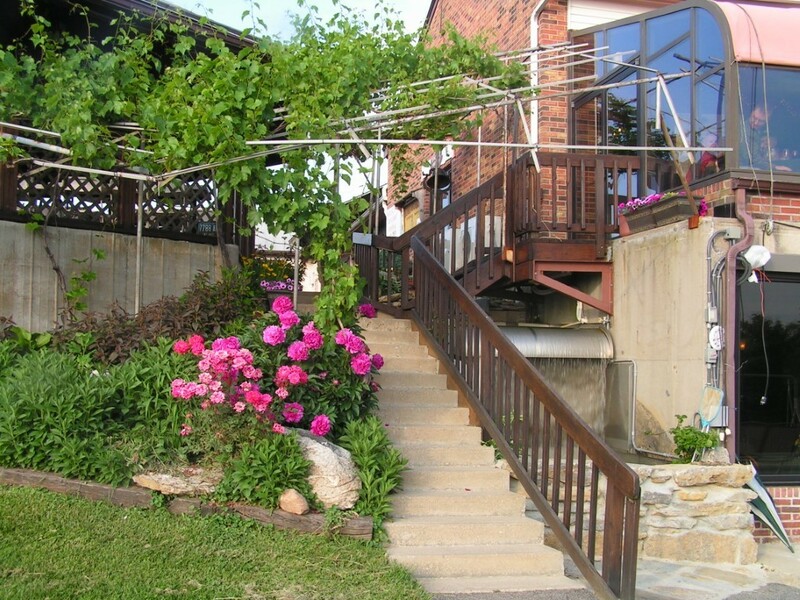 Restaurant Wed-Sat Evening, Wine Tasting Most Afternoons, outside seating.